BicycleFriends.com: BMX Museum, Look Out! BMXMuseum.com for you Crazy BMXer. 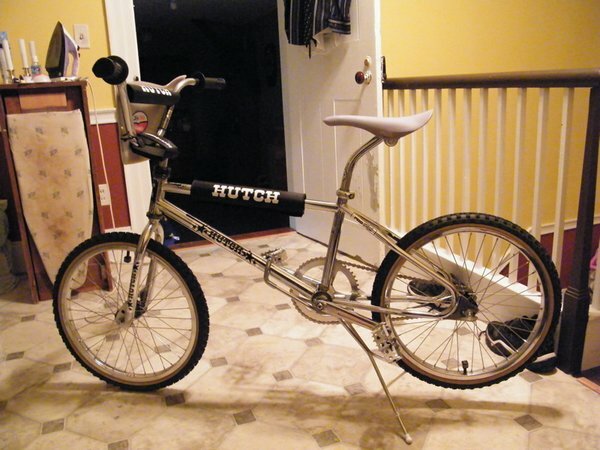 This is a great site with every BMX bike imaginable. One can spend a whole day viewing all the bikes. There are over 3000 pics of GT's alone dating to the 1970s! WOW!